America’s Fastest Growing Quiz Senstation: Depp or Stewart? Kristen Stewart has long been famous for acting with her hair (both on-screen and just when visiting Regis). Johnny Depp has also been no slouch when it comes to fondling his follicles, especially during his formative years on 21 Jump Street when the serious story lines and/or laughable dialogue elicited some legitimate hair wringing. With the recent news that Stewart is the highest paid actress in Hollywood and the equally recent news that Depp has split with his long-time girlfriend (and mother of his children) Vanessa Paradis, it seemed fitting to pair these two mane attractions together in a new quiz game. Find out the answer after the jump! In three days Jason Sudeikis will host the 2011 MTV Movie Awards and he’ll officially have achieved a new level of fame, joining the esteemed ranks of such past hosts as Will Smith, Ben Stiller, and Mike Myers (and for some reason Lisa Kudrow). And with Horrible Bosses coming out this July, in which Sudeikis shares top billing with Jason Bateman, Charlie Day and Jennifer Aniston (2nd Friends actress in as many sentences! ), Sudooks is poised to claim a spot on the A-List. That’s still a few weeks away, but soon we’ll look back with fondness at moments like this, when Suds was still (barely) small-time enough to believably irritate some of Hollywood’s best, prettiest young actresses. Although, even now, it’s a big stretch. And, for good measure, one classic MTV Movie Awards clip. A few weeks back I noted that the cover of Entertainment Weekly‘s annual tribute issue, a look back on all those we “loved” and lost this year, made me feel incredibly mortal and guilty for somehow evading Death’s clutches in 2009. 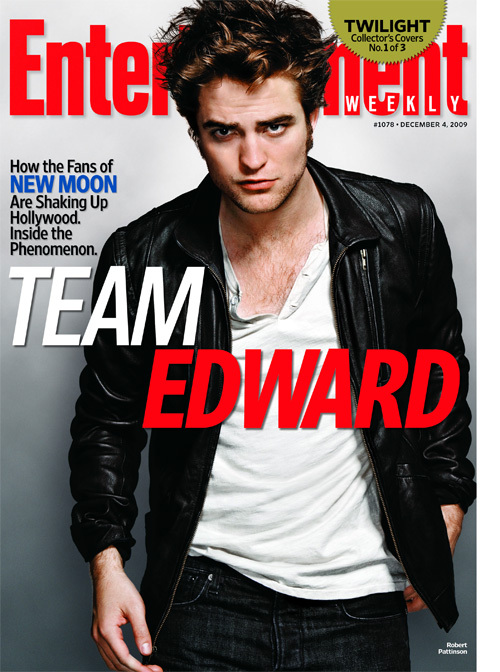 I did, however, look on the bright side and commend EW for at least not going with yet another Twilight cover. 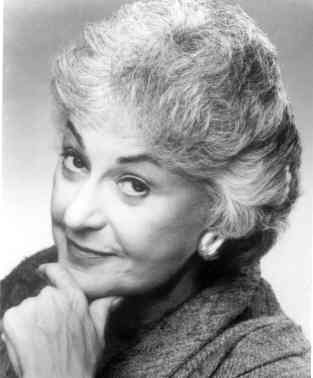 It still stings to see Bea Arthur’s face, but it was preferable to Robert Pattinson’s bird nest for a week. BUT!!! As it turns out the issue I received was the subscriber edition and, unbeknownst to me, there were special collector’s editions on newsstands that featured, you guessed it, the cast of Twilight. And not one special cover, but three. Because apparently if you don’t get Entertainment Weekly delivered to your house you don’t care that Patrick Swayze died this year. A word of warning to Taylor Lautner: don’t you dare try to out-hair touch Kristen Stewart. She will destroy you in that game. And, for the record, I’m firmly on Team Bea. EW did get one thing right in this issue, however: #9 on their “Must List,” My Parents Were Awesome. This site was created by our good friend Eliot Glazer, and is a wonderful window into the past lives of our parents and grandparents. Did you know they were cool once? Yeah, I know, hard to believe, but apparently true. At the very least they definitely had mustaches (well, just the dudes. Mostly).